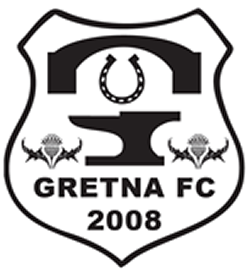 While Gretna FC 2008 slipped one place following their 2-1 defeat by Whitehill yesterday, Selkikr were the big movers, going up four places as a result of their win over Preston Athletic. Whitehill’s win keeps them in touch of the leaders, as does Spartans but on games played it looks like last year’s big two, Edinburgh City and East Kilbride, may just be easing away from the field. Big surprise so far this season is the poor form of BSC Glasgow. They have an excellent coach in Craig Young so it may just be a matter of time before they string some wins together. Things look dire for Threave Rovers.